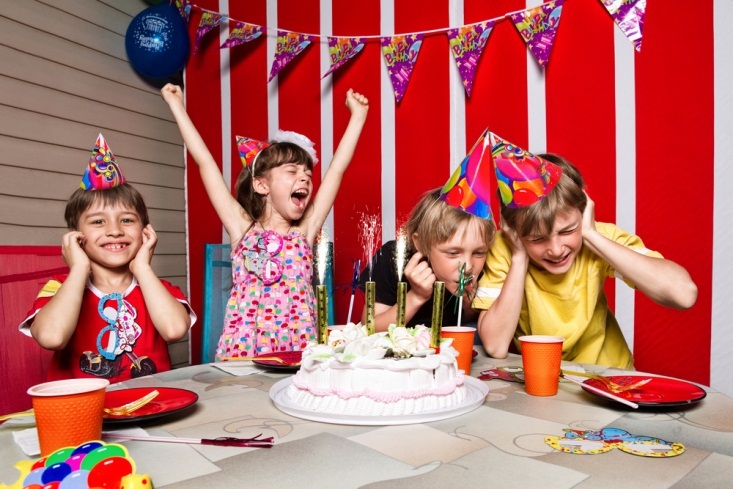 A major problem with organizing children’s birthday parties is there is rarely anything for parents and chaperones to do while the kids have fun. At regular arcades, adults usually sit around the food while kids go wild on games and entertainment; at regular water parks, adults must guard everyone’s belongings while kids splash around the rides and pools. 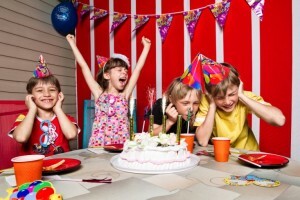 While a child’s birthday party is a major milestone, for many adults the party can turn out to be a real drag — even when the kids are having the time of their life. This year, you can change all that with a birthday celebration in Niagara Falls. Niagara Falls is a destination perfect for adults and children alike. While kids explore the arcades in Clifton Hill, adults can wander around bars and shops. While kids race each other on the lightening-fast slides in Fallsview Indoor Water Park, adults can soak up the sun next to the pools. Plus, while kids marvel in the magnificent power of the thundering water of the falls, adults will be right there with them, equally amazed. Niagara Falls is perfect for your child’s next birthday because you’ll be having fun with your kids at every turn. While kids are roaming the three-acre park and riding the 16 thrilling slides, adults can have some fun of their own at the The Beach Club Bar, which serves any cocktail you can think up. There are a handful of adults-only spas and pools, where the older crowd can lounge without the fear of a kid’s cannonball disrupting their relaxation. Unlike regular water parks that are only open for a handful of months due to seasonal temperatures, Fallsview is inside, meaning it remains operational even as temperatures outside start to turn. Rain or shine, your party will go on at Fallsview Indoor Water Park. Even outside the package, Niagara Falls offers a wealth of attractions perfect for children and adults. If you have a big birthday to celebrate, reward both you and your kid with a trip to Niagara Falls.